If you are looking for some great Easter gifts, here is one my children love! Veggie Tales has a new DVD out called “Twas the Night Before Easter“. As usual, it is a cute and faith filled message that my kiddos loved. Veggies Tales is giving one “Twas the Night Before Easter” DVD to a Faithful Provisions reader. 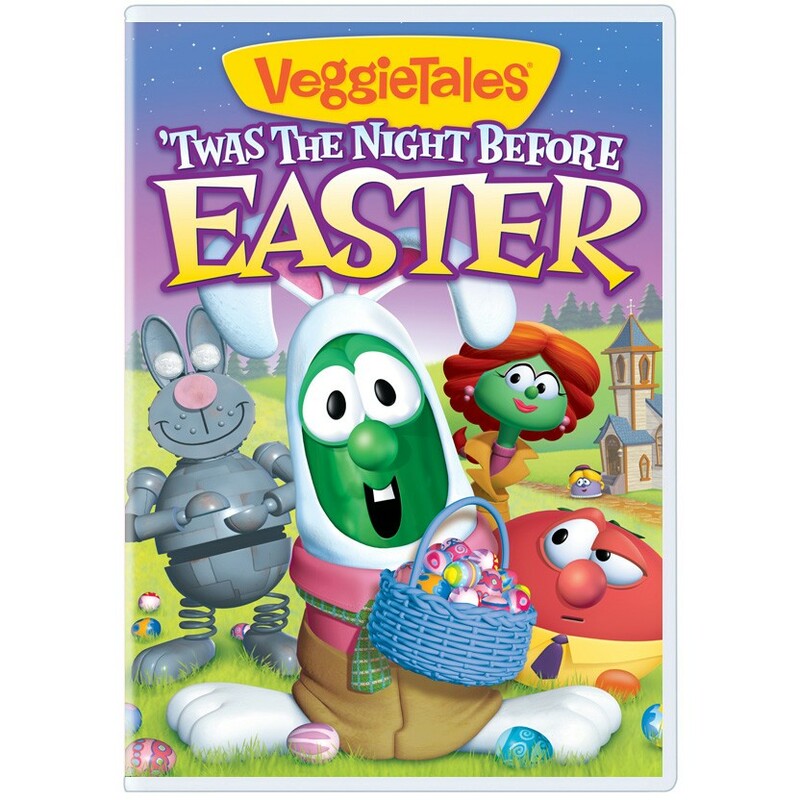 Veggie Tales is offering one “Twas the Night Before Easter” DVD to one randomly selected winner. Winners will be announced on April 12, 2011. Faithful Provisions Giveaway Disclosure: Veggie Tales sponsored this giveaway by providing me with a DVD and one to give away to a randomly selected winner. For more information about Faithful Provisions, please read my Disclosure Policy. *One entry per person per method of entry per day. Be sure to enter a separate comment for each method of entry (one comment for Facebook, one comment for Twitter, etc.). This way you have a higher chance of winning. 1. COMMENT: Leave a comment and tell me your favorite Veggie Tales DVD. 2. NEWSLETTER SIGN-UP: Subscribe to my Email Newsletter – even if you already receive it, add an entry as a comment below! 4. FACEBOOK: Follow Faithful Provisions or Veggie Tales on Facebook – just paste this message on your personal Facebook wall so your friends will see it. Giveaway ends April 4,2011 at 10:00 pm CST. The winner will be drawn using Random.org. Winners will be notified via email and all winners will be posted on the Tuesday Giveaway Round-Up post. Fave Veggie Tales movie so far is The Pirates Who Don’t Do Anything. My favorite Veggie Tales is Josh and the Big Wall. I just can’t get enough of those French Peas! I liked when they came out (I was in Jr High) and now my 2 year old loves them just as much! My favorite Veggie Tales for my kiddos is “A Snoodles Tale”. Thank you for the entry. I already receive your newsletter but I re-entered my info. Thank you for the entry. I appreciate you spreading the message about the true meaning of Easter. God bless you. My daughter and I love Sweetpea Beauty – princess stories with a moral! My favorite Veggie Tales DVD is Esther – it’s one of my favorite stories in the BIble. My second favorite is King George and the Rubber Ducky. I love the way they tell the story of David & Bathsheeba. My almost 8 year old daughter likes “Esther – The Girl Who Became Queen” my little ones enjoy “Heroes of the Bible” (but all are great!). This is an adorable idea. We love VeggieTales…. I’m posting it on my FB wall! Thanks. I would have to say The Pirates Who Don’t Do Anything is my fav right now. my kids all love Minnesota cuke! We love Johah and the Whale with the “pirates who can’t do anything”! Never be afraid to do the right thing! The Pirates Who Don’t Do Anything!!!! We are the pirates who don’t do anything….favorite song and video with my 3. We have a tie for favorite Veggie Tale Movie at our house! We love Rack, Shack, and Benny and Esther. We love Lord of the Beans. I subscribe to your newsletter and I love it! My favorite is Esther – I love that story in general! What a wonderful message of courage to teach to your children – especially daughters! My family & I do not have a favorite veggie tales movie yet as my daughter hasn’t ever seen one. I really would like her to get into these since there is a spiritual message in them and that is important to me. I love them all…But all the holiday ones are good…. Rack, Shack and Benny is my faovrite Veggie Tales DVD! The Bunny song is my absolute favorite. The kids in church nursery love it just as much as I do! I receive your e-mails :)! We Loooooove Veggie Tales at our house!! Right now we only have Mo and the Big Exit but my two year old loves to watch it and just smiles when we sing the theme song. We would love to add some more veggie tales’ dvds to our collections. I like the Esther Veggie Tales movie. I love King George and the Ducky. Silly songs with Larry DVD – the one w/ all the silly songs! My kids LOVE that! We love Veggie Tales Silly Songs and Ultimate Silly Songs on dvd. 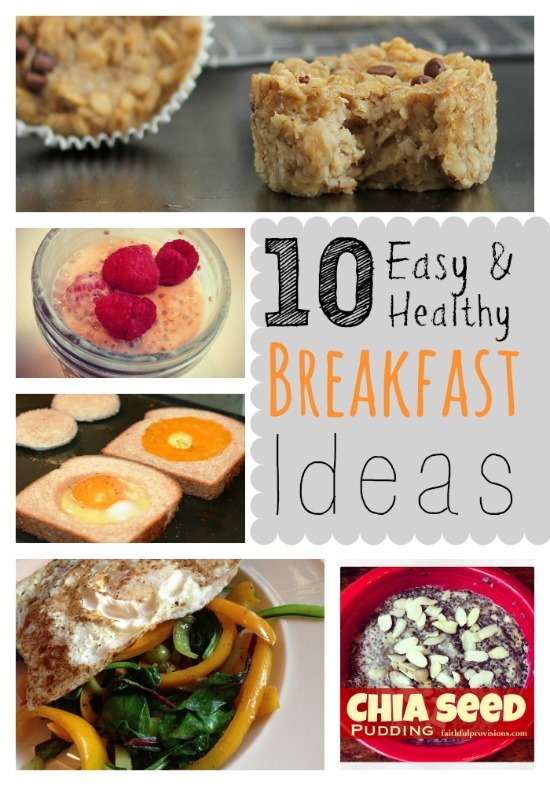 I shared about this great giveaway on FB! I like Dave and the Giant Pickle. Our favorite Vegie Tales DVD so far is Jonah. Thanks again! I love the Pirates Who Don’t do Anything! Esther for me too. I love all the Silly Songs as well. I follow you on Facebook and posted a link to this giveaway. Thanks! 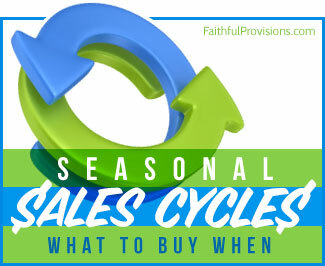 We’ve been getting your newsletter for almost two years now! Our favorite Veggie Tales DVD is the one with the Hairbrush song…The live show was AWESOME too! We love the one about Jonah because it’s got a boat AND a whale in it!! My 2 year old can be easy to please… at times! Add an entry please! Thank you! I subscribe to your daily email! Our favorite VeggieTales story is Esther – The Girl Who Became Queen. Love the story and it’s told so well! My current favorite VeggieTales video is The Pirates Who Don’t Do Anything. We love the Ballad of Little Joe. FB fan of your blog. FB fan of Veggie Tales. Silly songs by Larry is my fave! Silly songs by Larry is my fave DVD! I am on your mailing list as well! My favorite is The Pirates Who Don’t Do Anything. How can I pick just one favorite? Love a Snoodle’s Tale! Our two favorites are. THE PIRATES WHO DON’T DO ANYTHING, AND THE TOY THAT SAVED CHRISTMAS! We like the Jonah movie at our house. Our favorite Veggie Tales DVD is Sweetpea Beauty! My 1 year old loves it! I love Silly Songs with Larry!! Seriously… doesn’t everybody have a water buffalo? My son is big into pirates right now with the new pirate cartoon on disney junior. We recently watched the veggie tales pirates episode and it has become an every day occurance. I think that the Easter one would be a great addition to our collection. Larry and Silly Songs. My Grandson would love this one too. I follow with Google reader. My boys’ favorite is the Wonderful Wizard of Ha’s. I’m subscribed to your newsletter already. My favorite VeggieTales DVD … goodness, that’s difficult … is “Lord of the Beans”. Thanks for the opportunity! I tweeted your offer! Thanks for all of the opportunities to win! My grandson, Colin, 2 years old would love this Veggie Tales DVD. My fave is the Snoodles tale. It’s about being kind.